Find The Breeze condos with Bayside Condo buildings reviews, statistics community news information. 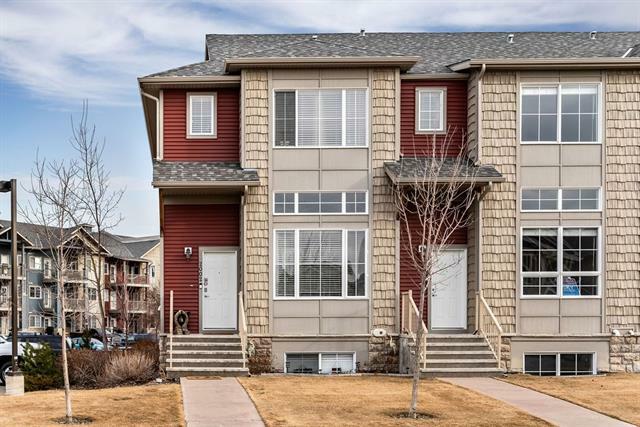 Walk through beautiful nearby parks, The Breeze condominiums 2370 Bayside Rd SW Unit 1122, Airdrie, AB T4B 0M9 with schools, apartments, rowhouses daily market news. With shopping and New Listed The Breeze condos for sale in Calgary you're sure to find Bayside to be an easy place to call home. Revel in comfort offered by The Breeze Condo Buildings, Apartments and properties for sale in Calgary. Life at The Breeze Condo Building is about closeness to community and daily conveniences. The The Breeze surrounded by parks, communities, condominiums, and retail centers. 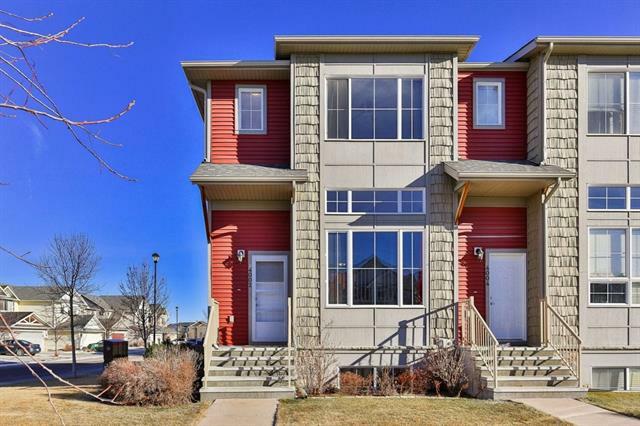 listings in highly desired Airdrie. Bayside an established community where pathways wind through lush green parks, highlighted by inspiring views. Experienced Bayside real estate agents, industry experts here to help you feel confident in your decisions as you proceed through the demanding process of buying or selling your property. Locate Bayside Condos, Condominiums, community statistics with listings, condo information in . Find Bayside community news, statistics and people who will tell you that there is a good chance that walking down the street will result in you crossing paths with someone you know. Locate Bayside real estate reviews, REALTORS® reviews, ratings with community reviews. All real estate reviews are manually read and approved to maintain the integrity of data contained on this website.